Perth Stand Up! DJ Skooby is in The House! 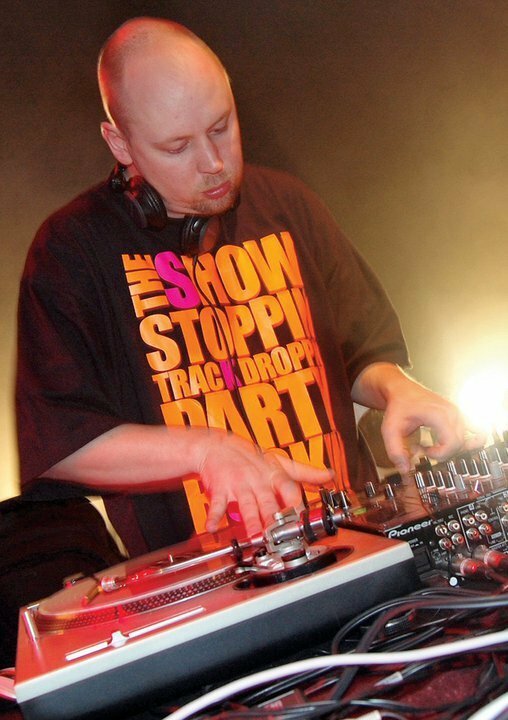 When it comes to paying respect to a pioneer in the Australian urban scene, Perth’s DJ Skooby holds his own unique rank. 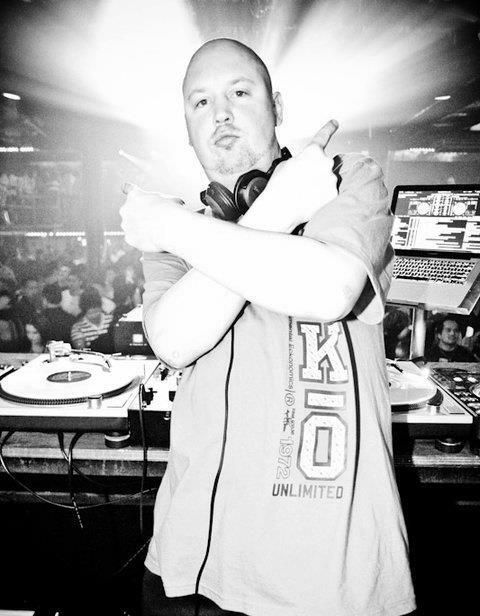 Between running his urban event company, Urban Legacy Entertainment, and steering a career close to two decades strong in the DJ game, Skooby has helped shape the Perth urban scene into a bustling hybrid of hip hop hot spots! 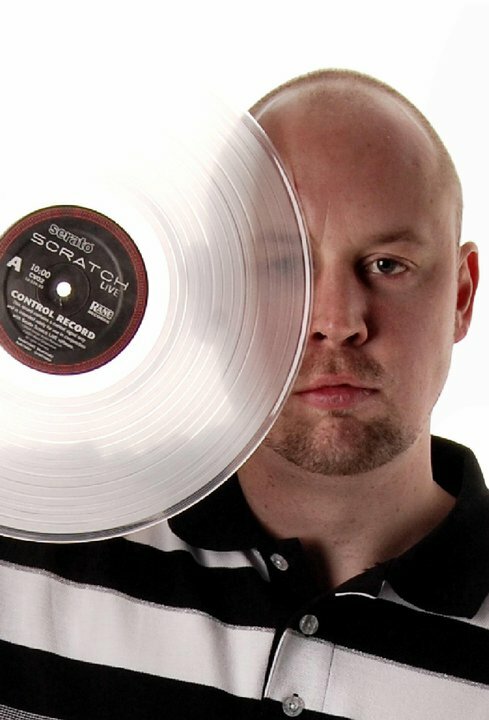 With a focus on creating events that continues to put Perth on the urban scene’s ‘must watch’ radar , DJ Skooby remains true to his craft and waves the flag proudly for hip hop on Australia’s West Coast! I’ve always loved music and loved showing new music to others so I guess it was embedded into me at an early age. Djing was something that I gravitated to towards the end of high school where a friend I had met used to DJ a little in Sydney and moved to Perth. He showed me his music collection and decks and I learned how to do it along the way. My first gig would have been a house party or something like that but my first club residency came after 2 years in my bedroom. Why hip hop Skooby? What is it about this music genre that attracted you and keeps you grounded? Hip Hop is something that I grew up with. Not just the music but the culture. We were always playing ball and listening to hip hop and R&B in the early 90’s. People tend to listen to what they grew up with and what they are exposed to because it will take them back to their child hood and hopefully fond memories. With me the more I learned through music and study of the culture the more it became me and its a lot more fulfilling to be something you are than something you’re not. You have been a DJ in the Perth scene for years – how have you managed to stay so consistent over the years? Relevance. The biggest thing over the past 7 years is a shift in musical focus. As a DJ if you can’t follow trends and move where the music is going then you’re keeping yourself one dimensional. I’ve been able to stay relevant by teaching myself how to play a variety of genres and styles to suit different venues and crowds. If you told me 10 years ago that I would have to play some up-tempo dance orientated music I would have said ‘hell no, not me!’. That’s where the market is these days and if you don’t have that in your arsenal you limit your opportunities. Can you describe the Perth urban music scene to those of Sydney and Melbourne per say? How is it better / worse than the others and why? Perth is very unique and always has been. There has always been a friendly rivalry between the east coast and west coast and who is better or what is better. To me Perth always had the better DJs (all due love to my east coast families) but I’m just bias! The east coast crowds though seem to be well educated with their music and know what you are playing if you go back a few years with some old skool joints. I’ve had so many musical influences ranging from Boyz II Men to LL Cool J to John Farnham! I don’t know if a particular artist or song made me want to DJ but when I was starting out I would always look up to the DJs who were in the scene over here doing it week in week out and try to learn from them. Birdie, Nick Alexander, Karl Blue, S-Man, Don Migi – these were the guys that I thought that if I could take the best bits from each of them I could create a Voltron of DJ’s for myself! You have your finger on the pulse in the Perth community – who could you confidently say is someone to watch in the local hip hop scene from your town? Perth has got so many underrated artists, DJ’s, designers and dancers it’s not funny. It’s because we are ‘all the way’ over here that exposure is the hardest thing for these guys. There are people like Nat Alley who has the singing and rapping style of Erykah Badu. KC Wonder and the Gfted boys who continue to design hip hop inspired clothing, DJ L-Street who really is the leader of the DJ’s for Perth Hip Hop and Mamas Boys Waht! who’s dance crew appeared on the recent TV show ‘Everybody Dance Now’. To educate and protect the legacy of the music and the culture. I understand that as generations pass the music and the culture changes and grows to something people will say ‘well that’s not Hip Hop’ but to me I need to make sure that I’m trying to educate the same way I was educated. It’s becoming harder and harder though because the younger kids coming through just want to know about the now. Old skool to them is 50 Cent & Eminem. Old skool to me is LL & Run DMC. Old skool to the generation before me is people like Kool Herc, Grand Theodore Wizard, Eddie Cheeba & Kurtis Blow. The originators. Aussie Hip Hop is very unique. It doesn’t have the style and swagger that you get in North America or Europe. Our people who grew up in the 80’s and 90’s didn’t go through shootings or deaths like how people in other parts of the world went though. We played footy and had BBQ’s and watched Hey Hey It’s Saturday! It gives us a different perspective on telling a story and different subject matter so we should have a different sound to the rest of the world. Where we are on a global scale is completely up to us. There is the Aussie Hip Hop side of things and then there is the Aussie commercial urban aspect. We have artists like Hilltop Hoods, Bliss N Eso, Phrase, Illy, Downsyde, Nino Brown, Havana Brown, Timomatic, Marvin Priest, Stan Walker & Jess Mauboy who are internationally known amongst others. We are getting out there more and more compared to 10-15 years ago but it helps with the internet and social media being such a bigger component of exposure. I’m always working on things. One thing that I’m more focused on these days is running more events than club nights. I still have my residencies but I want to create events that haven’t been done or seen. Things that people turn around in 5 years from now and say ‘Remember that event when..’ Right at this moment though we are working on the Bell Biv Devoe & Ginuwine tour. This show is going to off the hook for all the people who grew up in the 90’s. Two legendary artists on stage (plus me) can’t go wrong! To enjoy life with no regrets for as long as you can. You never know when it’s all going to end. I’ve got only one regret and that was I never went to see Michael Jackson on his HIStory tour back in ’95. I don’t want another one so if you want to go do something go and do it. If you’re happy sitting on your couch playing PlayStation then good on ya! ← Emprezz Camielle – Runnin Tings from Sydney to Jamaica!